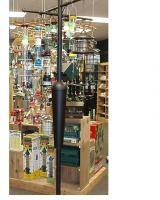 Designers of the original A-6F tubular bird feeder in 1969, Droll Yankees has maintained their commitment to quality materials and innovative design in all of their products. Unfortunately, despite all the best in intentions, things just eventually break down! 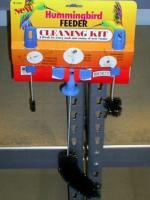 This tube feeder replacement attaches easily with a threaded plug to all DY tube feeders and many other popular brands as well. It effectively ends the problem of a lawn littered with sunflower seed hulls while simultaneously providing extra space for birds to perch. As all Droll Yankee products, this one is no different as far as quality is concerned. Your price is better than most other web sites. No complaints - will shop at your site the next time I'm looking for a product to keep my birdies happy! Have had the birdfeeder for 30 years. The prior tray was screwed in and rusted. The feeder was dropped and the tray cracked. I could not get all the screws out and one corner cracked off the tube. The new tray doesn't use screws and fit perfectly. I love it- it renewed the feeder. It was the right size and works well! I got it for my Father-in-law to replace one that wore out and broke. It is crafted to compliment my Droll Yankee tube feeder and this seed tray went on with ease. It has ended the problem of sunflower seed hulls on the lawn and provides extra space for birds to perch. A winner all around and made in USA..beautiful! Thank you! The birds love it! 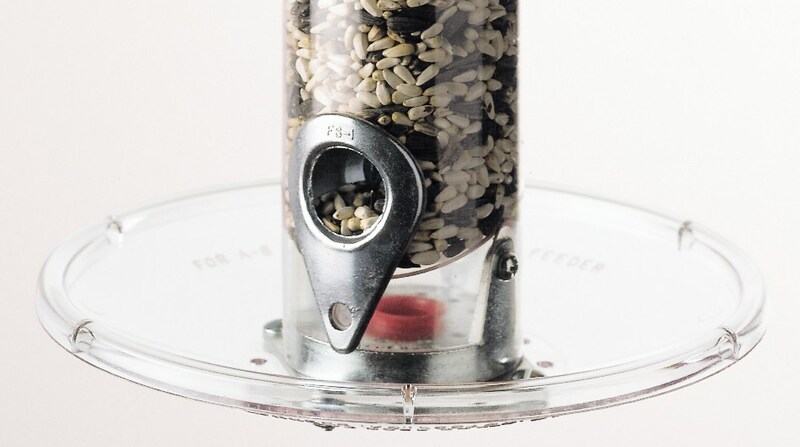 In 1969, Peter Kilham developed the A-6F tubular bird feeder, leading to a new and exciting approach in bird feeding. As an artist, engineer and inventor, he cared about using quality materials and innovative design to create a feeder that birds loved and people found easy to use. Still a best seller, the functional simplicity of the A-6 preserves its place as the standard in the industry. At Droll Yankees, we continue to strive to maintain the high standards of design and functionality set by Peter Kilham. We're proud of our feeders and the legacy of being recognized as makers of the world's best bird feeders.